You may not actually have throwing knives in your pocket or be wielding a katana, but no one will know that when you’re wearing our Balaclava! Keep your head and face warm and your enemies guessing while you sport this lightweight, breathable, ninja-looking hood that’s available in six different colors! Perfect for snowboarding, snowmobiling, skiing or any other cold weather condition. 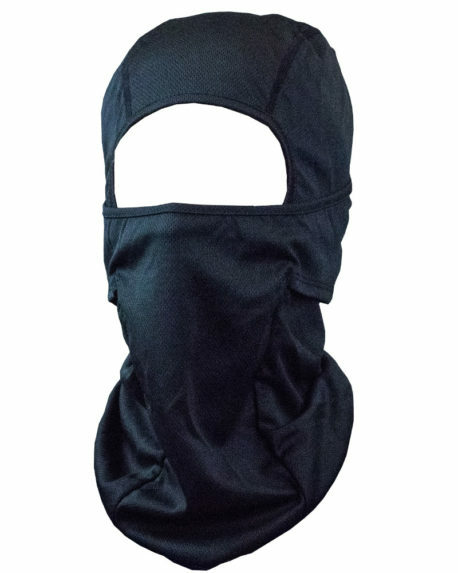 The Hoo-rag Balaclava is approximately 10.5 inches wide and 15 inches tall. 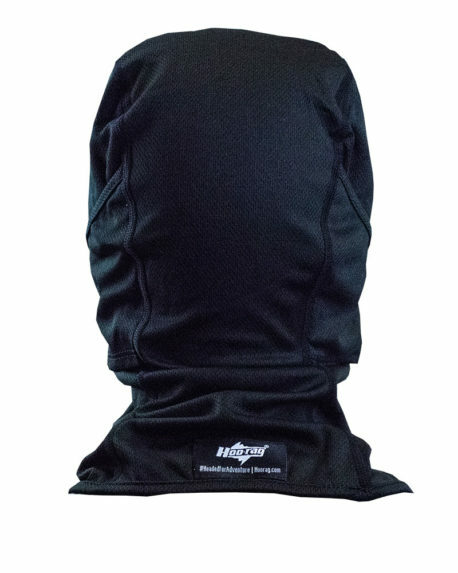 Made of premium polyester, it’s soft against your face and perfect for under your helmet or hat. Wash cold and hang to dry. It’s warm and concealing, but it’s very difficult to get it over the eyebrows and nose. The natural coverage for this is from just below the nose to just above the eyebrows; if you want to conceal those for a costume or for stagecraft, you’re probably going to want something either a little more snug or a little stretchier, or some black makeup.